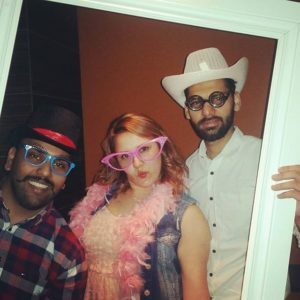 The Selkirk College Students’ Union organizes many student events throughout the year. From fun trivia nights to important days of action and remembrance, we are always organizing to bring students together. 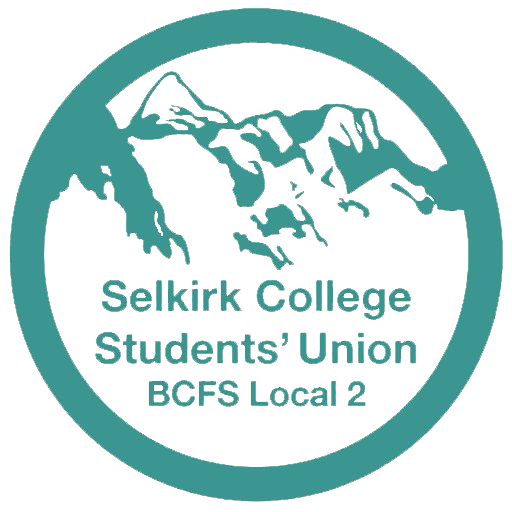 For up to date information check out the Selkirk College Students’ Union Facebook page. We are always interested in new event ideas. If you have a great idea please contact us so we can discuss possibilities.